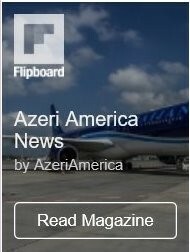 Azerbaijan is in a strategic partnership with the US, said Elin Suleymanov, Azerbaijan’s ambassador to the US, in an interview posted on the kgou.org website. “We’re allies in many ways. We have common goals, common visions,” the envoy said, adding he believes that focusing on small irregularities is a mistake. Suleymanov, speaking of Azerbaijan’s history and culture, noted that geography plays a key role in understanding the country. He said Azerbaijan is a bridge connecting cultures as it borders Russia, Iran, Turkey, Middle East. Influence of different cultures provides for a very secular, very modern and extremely diverse and inclusive society, according to him. 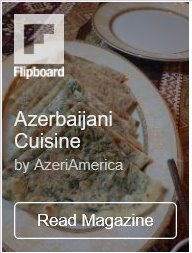 The diplomat noted that Azerbaijan has an excellent relationship with the neighbors, excluding Armenia. 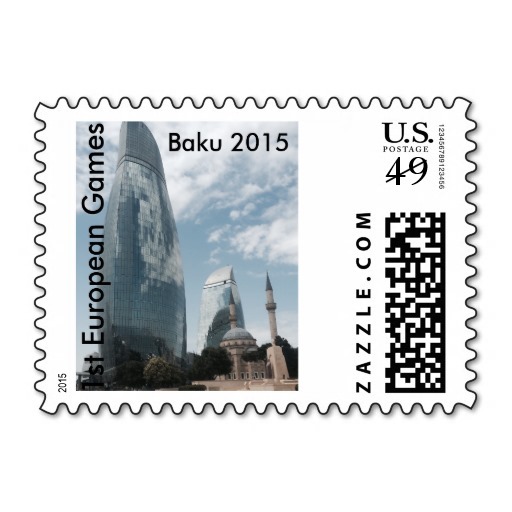 Speaking about development of the oil industry in Azerbaijan, the envoy noted that oil helped to make the country’s capital Baku a cosmopolitan international city and Azerbaijan invests in infrastructure development. He said Azerbaijan is considered to be among the best countries for investments by the World Bank. The country’s economy grew enormously and the GDP growth in 2008-2009 was the fastest in the world, which is certainly energy related, the envoy said, adding energy resources cannot solve everything and it is necessary to invest in infrastructure. Suleymanov noted that the oil price falling decreased Azerbaijani revenue significantly. The envoy further noted that people’s attempts to impose their own vision of what democracy should look like are a mistake, he said, adding that democracy is different everywhere. “I would say Azerbaijan is an emerging democracy, but it’s a democracy which takes into account its own pace of development. It focuses on the building blocks of democracy. I would even say civil society,” Suleymanov said. Inclusiveness, diversity, and respect for women, respect for minorities – those are important factors and without that there can be no democracy, he added.